One of the most popular phones amongst everyone and especially the business class is the blackberry phone. They have been facing tough competition from other brands who are now offering more features in android phones but still the class of people who associated blackberry with luxury items and branded stuffs are still sticking to it and love it. Hence these people will actually need the PC suite for this particular phone. 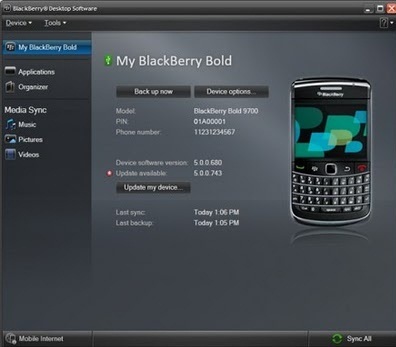 BlackBerry PC Suite is officially called as BlackBerry Desktop Software. This suite is something like an app and a software tool at the same time. It lets you handle your phone from the PC itself. Bluetooth or USB can be used to connect the phone and the computer and with that one can do all possible things to handle the phone well. Blackberry PC suite has particular features that need to be mentioned. The foremost is that it is available absolutely free of cost on the website that is official, and comes under the utility category. 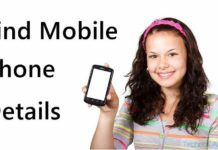 It has already been mentioned how to connect your phone, and when it is done, you can do the following. Backup has to be created whether it is the message, media files, phone contacts or the calendar, basically every file that is there on your memory card. This way you can be sure of your data being there. Apart from that using this suite you can read or delete any of the messages which are there on the phone. This also lets you connect to the internet in the PC if you have data pack. When we talk about the user interface, we get to know immediately that it is good and elegant and easy for the users. It might look complicated at first but people who need it will obviously love it. There are direct links that are available on different websites and even the official’s website has it all. The download part is pretty easy and so is the installation which even a new user can do it without any hassle. One can download this whenever he or she wants and then can share it on the different social networking sites so that more people can know about it.